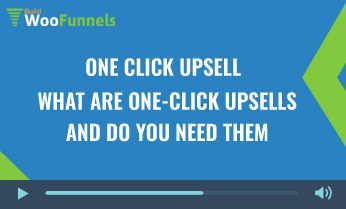 Watch this video to learn what one click upsell funnels or one time offers are. I explain how they work and what the power of urgency can do for you. 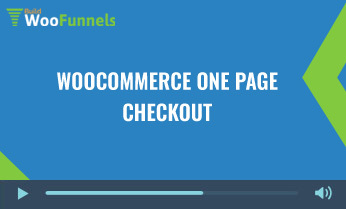 Watch this video to learn how to set up one click upsells in WooCommerce. 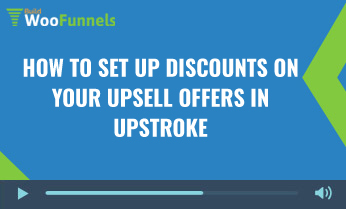 I teach you everything you need to know create post-purcahse upsell and downsell offers. 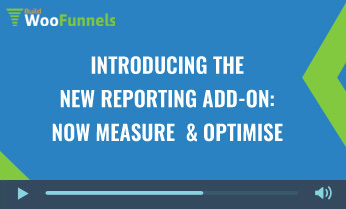 Watch this video to know everything about our new reporting add-on. 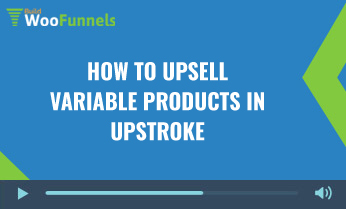 It helps you track your upsell sales, get a timelines view of upsell offers and a macro level view of upsells’ contributions to your sales. Our biggest update so far. 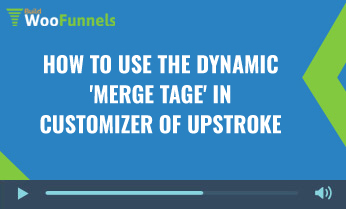 In this video I reveal that you can now use UpStroke even if you don’t have reference transactions enabled in your Paypal account. 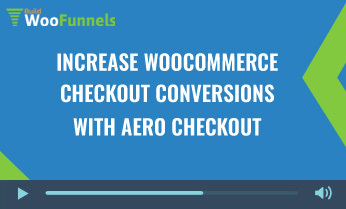 Watch this video to learn how to set up one page checkout with Aero. 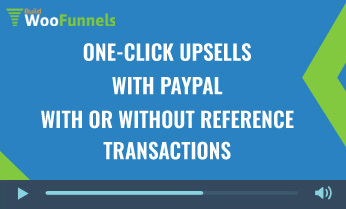 Low checkout conversions bothering you? Now, no more. 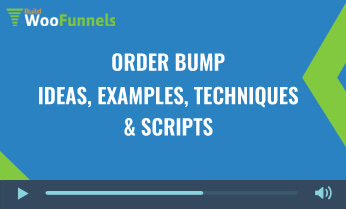 In this video get ideas for order bumps and learn how to write great order bump copy that converts. 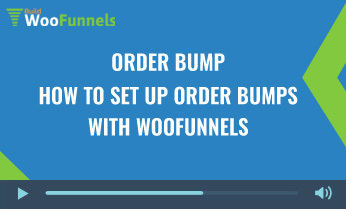 We use WooFunnels to learn the exact step by step process to set up order bumps aka pre-checkout offers. 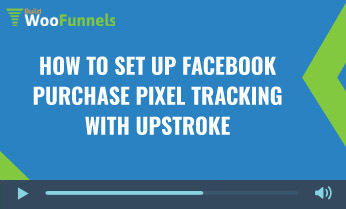 All of this using WooFunnels. 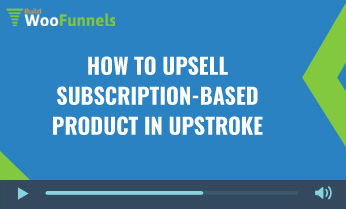 Use this video as a guidepost to mine upsell ideas for your business. 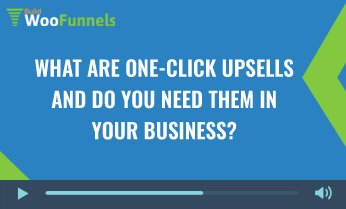 What are one-click upsells and do you need them in your business? 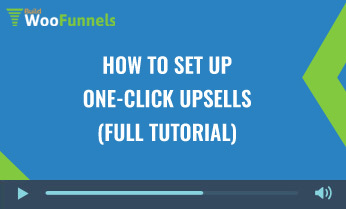 Watch this video to discover one-click upsells. 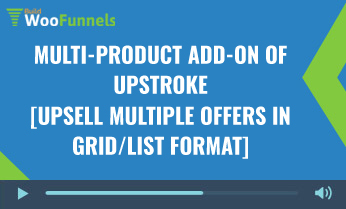 We also share with you three examples of business owners who tried one-click upsell and the astounding results they got. 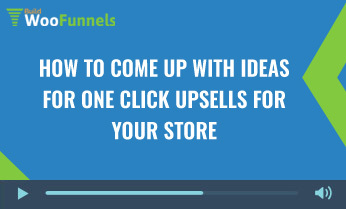 In this video we teach you how to come up with ideas for one-click upsells. 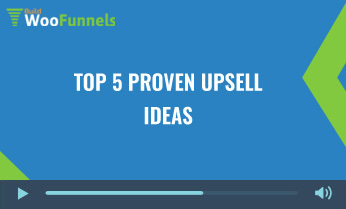 Watch it to learn about top 5 high-converting upsell ideas. And trust us, you’ll find the right ideas – no matter what you sell and in what niche. 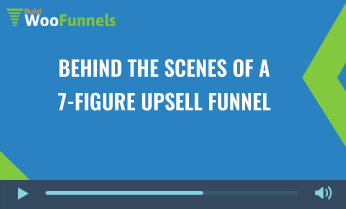 Meet a supplement seller who has created a 7 figure upsell funnel. 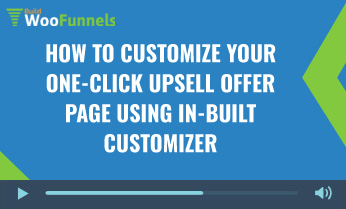 Discover different pieces of his funnel and find out what makes it so successful. You’ll be surprised. All Our Extensions are Well-Supported & Results-Backed. But Grab The Special Bundle Price Before It Disappears Again!